Quality Assurance Services - TOVAH, Inc.
Are you contracting with a Quality Assurance Specialist to conduct a third party review of your resident service coordination program? All federally, state and privately funded service coordination programs should have a third party Quality Assurance review. 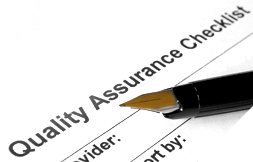 If you have not yet contracted with a third party quality assurance consultant, now is the time to do so. 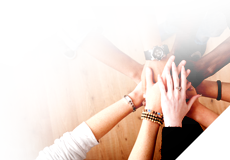 TOVAH, Inc. is an experienced partner that is ready to meet your needs and enrich your strengths. TOVAH, Inc. specializes in conducting outcome-based program analysis to ensure regulatory compliance. Our comprehensive quality assurance program is designed to track, measure and report qualitative and quantitative outcomes, service delivery and utilization, performance satisfaction, impact and cost savings. Our Quality Assurance Team will work with your service coordinator to implement sound recordkeeping practices to effectively document and report program compliance, outcomes and successes. Copyright © 2014 TOVAH, Inc. All rights reserved.